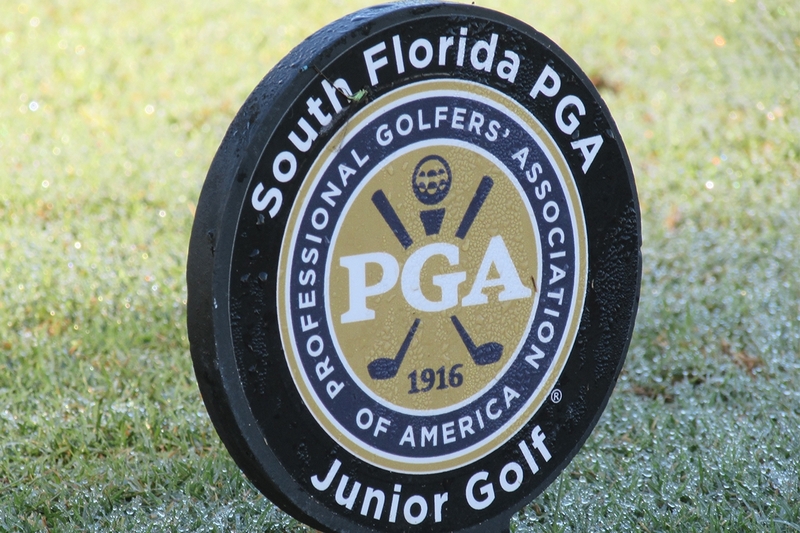 January 29th 2019 - The SFPGA Junior Tour presented by the Honda Classic is now open for registration for the 2019 season. With the first Championship Tour event of 2019 taking place on February 16-17, the anticipation for the 2019 season is at an all-time high. The SFPGA Championship Tour will feature 6 two-day tournaments in 2019 along with 5 Junior Majors, 3 of which will be 54-hole events. The Championship Tour will host tournaments from Vero Beach to Naples and all the way down to Miami. The Championship Tour is the SFPGA’s elite level junior tour and is open to juniors age 13-18 who meet scoring requirements from the 2018 season. The 2019 Championship Tour is anticipated to generate some of the strongest fields in junior golf this year. The SFPGA Challenge Tour will feature 9 two-day tournaments in 2019. The Challenge Tour is the SFPGA’s middle level tour for juniors looking to bridge the gap and gain more experience. Players must have prior playing experience in order to play on the Challenge Tour. The Challenge Tour features an 11-12 age division for boys and girls as well as 13-15 and 16-18 boys and girls age divisions. The SFPGA Prep Tour will feature 12 one-day tournaments in 2019. The Prep Tour is the SFPGA’s entry level tour for juniors who are looking to get a start in competitive golf. The Prep Tour features a 9-10 age division for boys and girls as well as an 11-12 age division and a 13-18 age division for both boys and girls. Prep Tour tournaments are one-day, 18-hole events while the Challenge Tour and Championship Tour tournaments are two-day, 36 hole events. Players earn Player of the Year points for each event based on their finish and the points are tallied all season long to determine the Player of the Year for the Prep, Challenge and Championship tours. Player of the Year points are also used to determine who will be invited to participate in the Junior Tour Championship at the end of the season. This year’s Junior Tour Championship will be held on December 7-8, at Jonathan’s Landing Golf Club at Old Trail. Each event provides juniors with Junior Golf Scoreboard rankings as well as AJGA PBE stars.